Two ebullient young men search for Truth the Zen way: from marathon wine-drinking bouts, poetry jam sessions, and "yabyum" in San Francisco's Bohemia to solitude in the high Sierras and a vigil atop Desolation Peak in Washington State. 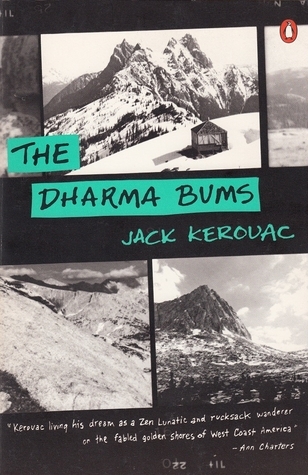 Published just a year after On the Road put the Beat Generation on the map, The Dharma Bums is sparked by Kerouac's expansiveness, humor, and a contagious zest for life. 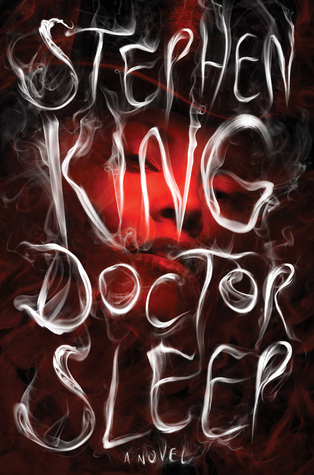 Stephen King returns to the characters and territory of one of his most popular novels ever, The Shining, in this instantly riveting novel about the now middle-aged Dan Torrance (the boy protagonist of The Shining) and the very special 12-year-old girl he must save from a tribe of murderous paranormals. 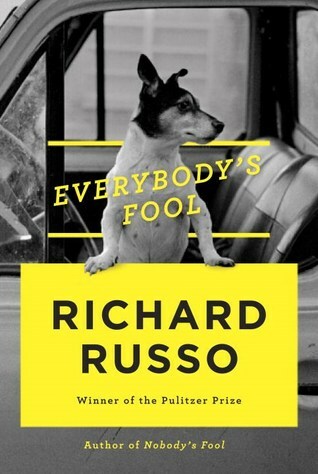 Richard Russo returns to North Bath, the Rust Belt town first brought to unforgettable life in Nobody’s Fool. Now, ten years later, Doug Raymer has become the chief of police and is tormented by the improbable death of his wife—not to mention his suspicion that he was a failure of a husband. Meanwhile, the irrepressible Sully has come into a small fortune, but is suddenly faced with a VA cardiologist’s estimate that he only has a year or two left to live. For Vito Corleone, nothing is more important than his family's future. He worries most about his eldest son, who wants to follow in his father's footsteps and become a part of the family business. 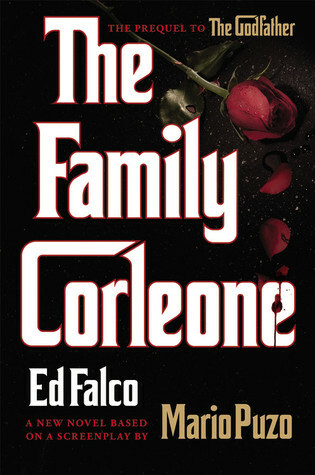 A prequel to The Godfather, The Family Corleone is an exhilarating and profound novel of tradition and violence, of loyalty and betrayal, and will appeal to the legions of fans who can never get enough of The Godfather, as well as introduce it to a whole new generation. 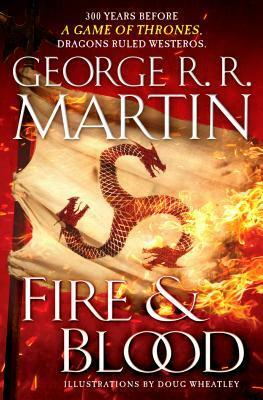 The first volume of a definitive two-part history of the Targaryens in Westeros is set centuries before the events of A Game of Thrones and answers key questions about the dynasty's origins, conflicts and relationships with dragons. Includes lineages and family tree. 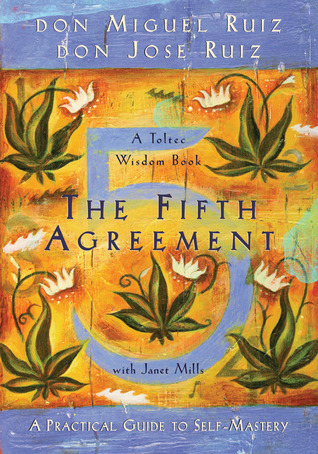 Since 1997, The Four Agreements has transformed the lives of many around the world with a simple but profound message--eliminating the learned practices of "agreements that go against ourselves and create needless suffering." With this sequel, readers are encouraged to recover the power of their authenticity -- to be who they really are. 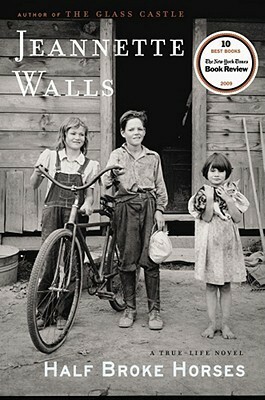 Jeannette Walls's memoir The Glass Castle was on the New York Times Best Seller List for more than seven years. Now, in Half Broke Horses, she brings us the story of her grandmother, Lily Casey Smith. At age six she helped her father break horses, at age fifteen she left home to teach in a frontier town, and later as a wife and mother ran a vast ranch in Arizona where she survived tornadoes, droughts, floods, the Great Depression, and the most heartbreaking personal tragedy--but despite a life of hardscrabble drudgery still remains a woman of indomitable spirit. When three hundred people simply vanish from a research facility in Limetown, seventeen-year-old Lia Haddock discovers that her uncle, Emile Haddock, is among the missing and her parents refuse to discuss what might have happened. 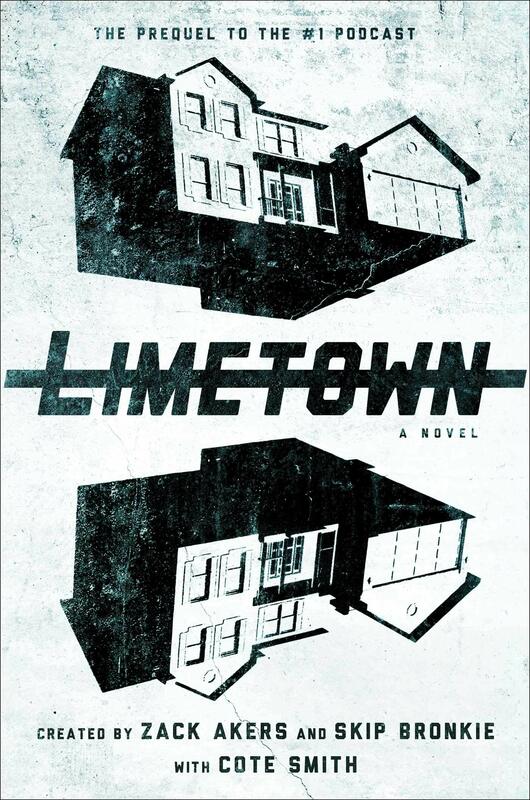 As a student journalist, Lia begins an investigation that will take her far from her home, discovering clues about Emile's past that lead to a shocking secret -- one with unimaginable implications not only for the people of Limetown, but for Lia and her family. The only problem is...she's not the only one looking for answers. 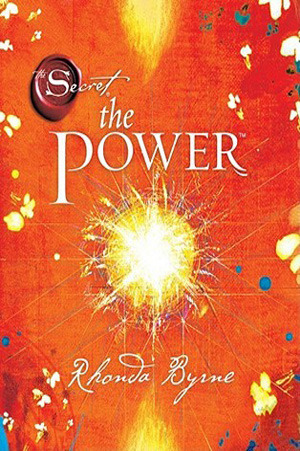 The Power, dubbed the sequel to The Secret, is the highly anticipated follow-up revealing everything Rhonda Byrne has learned and attracted to herself since the release of The Secret in 2006. She shows how perfect health, incredible relationships, a career you love, a life filled with happiness, and the money you need to be, do, and have everything you want comes from one positive source of power. It took Robert Bloch 23 years to write another Psycho novel, revealing that Norman Bates had been in a mental institution the entire time. But what happened in that asylum? 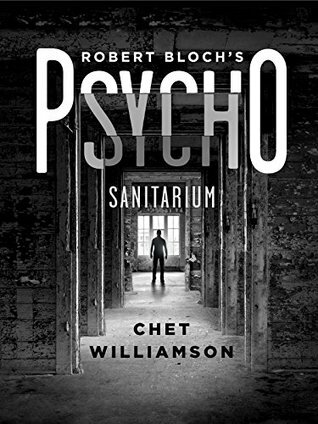 In this authorized sequel, Chet Williamson answers the question of what happened between Bloch's Psycho, and Psycho 2. 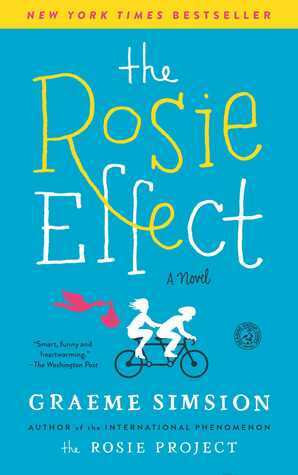 In this highly anticipated sequel to the New York Times bestselling novel The Rosie Project, Don Tillman and Rosie Jarman are back. The Wife Project is complete, and Don and Rosie are happily married and living in New York. But they're about to face a new challenge because - surprise - Rosie is pregnant. Get ready to fall in love all over again. 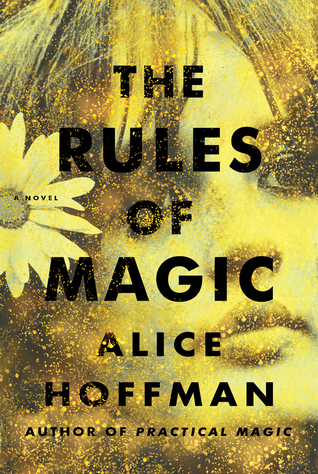 From beloved author Alice Hoffman comes the spellbinding prequel to her bestseller, Practical Magic. For the Owens family, love is a curse that began in 1620, when Maria Owens was charged with witchery for loving the wrong man. Hundreds of years later, in New York City at the cusp of the sixties, when the whole world is about to change, Susanna Owens knows that her three children are dangerously unique. Difficult Franny, with skin as pale as milk and blood red hair, shy and beautiful Jet, who can read other people's thoughts, and charismatic Vincent, who began looking for trouble on the day he could walk. In 1804, Ruth is taken from her home in Saint-Domingue and sold into slavery in Savannah, Georgia. There she is put into service at Tara, the cotton plantation of the O'Hara family. 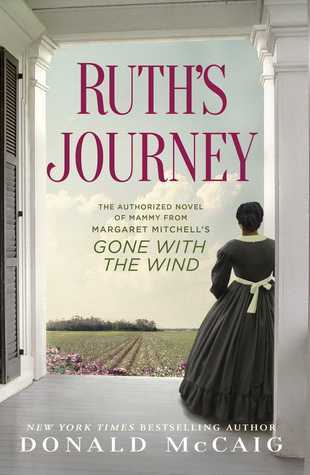 This prequel to Gone with the Wind, authorized by the estate of Margaret Mitchell, explores the past of Mammy, one of the most beloved characters from the original classic novel. 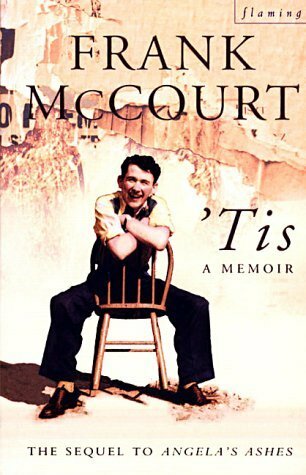 The sequel to Frank McCourt's memoir of his Irish Catholic boyhood, Angela's Ashes, picks up the story in October 1949, upon his arrival in America. Though he was born in New York, the family had returned to Ireland due to poor prospects in the United States. Now back on American soil, this awkward 19-year-old has little in common with the healthy, self-assured college students he sees on the subway and dreams of joining in the classroom. Jean Rhys's reputation was made upon the publication of this passionate and heartbreaking novel, in which she brings into the light one of fiction's most mysterious characters: the madwoman in the attic from Charlotte Brontë's Jane Eyre. 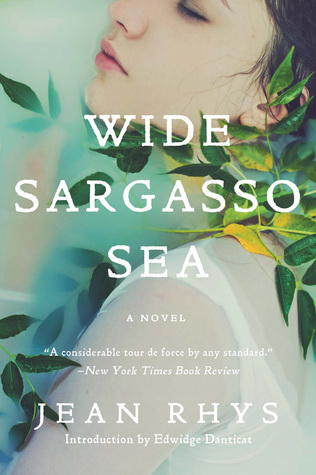 Set in the Caribbean, its heroine is Antoinette Cosway, a sensual and protected young woman who is sold into marriage to the prideful Rochester. In this best-selling novel, Rhys portrays a society so driven by hatred, so skewed in its sexual relations, that it can literally drive a woman out of her mind.